What are Doc Thompson Plumbing Gas Line Repair and Installation Services in Columbus and Gahanna, Ohio? Repair and Installation of Gas Lines in Columbus and Gahanna, Ohio is one of our specialties! While it can be easy to understand why individuals may want to take time and fix a gas line, it should never be attempted by a business owner. The best way to address a gas line that is broken is to ensure that windows and doors are open. After that has been accomplished, make certain all the flames have been put out. Next, make sure the gas has been turned off by looking for a shut off valve. Finally, make sure that Doc Thompson Plumbing has been contacted. Our professionals are also available to install a gas appliance, such as a gas grill or a gas dryer. Furthermore, professionals can install a new gas line in a new building and can provide a gas line upgrade in an older building. 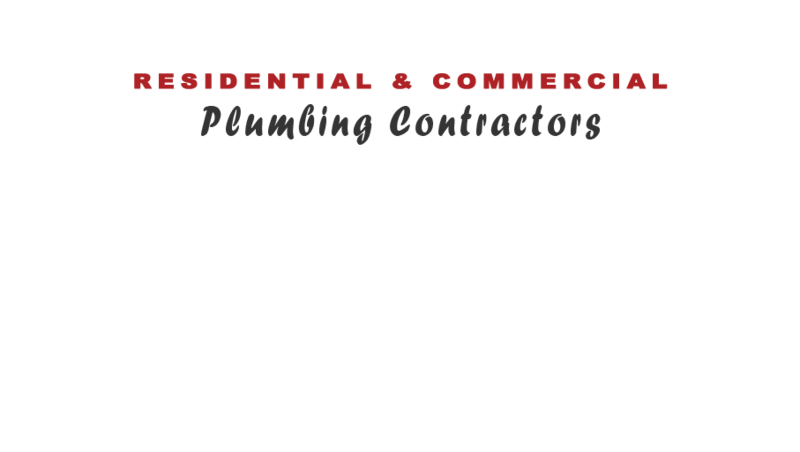 Doc Thompson Plumbing has been serving the Gahanna area and surrounding since 1956. 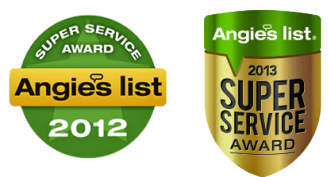 Our professionals hold themselves to a high standard when it comes to providing each customer with excellence. In fact, that is the definition of a professional. They care about whether a customer is completely satisfied when a plumbing project is finished. Doc Thompson Plumbing always provides top quality work to businesses in Gahanna, Columbus, and surrounding areas in central Ohio. Our team members are friendly, efficient, and promptly show up to appointments. It is important for people to know that gas lines are often emergencies. Therefore, Doc Thompson Plumbing has a special emergency service for this particular customer need. People can be confident that a professional is picking up the phone to provide answers and assistance. Business owners and project managers who are in need of gas line repairs or installation on a gas line can contact Doc Thompson Plumbing. Our team of professionals can take care of other types of plumbing issues that may occur. When in need, be sure to contact us today..